Jaromir Jagr continues to prove that he is one of the most talented professional hockey players to ever play the game. At the age of 43, the native of Kladno, Czech Republic has continued to be a dominant player in the league, evolving his game over the years to remain an elite performer. His longevity and consistency are impressive on a number of levels. 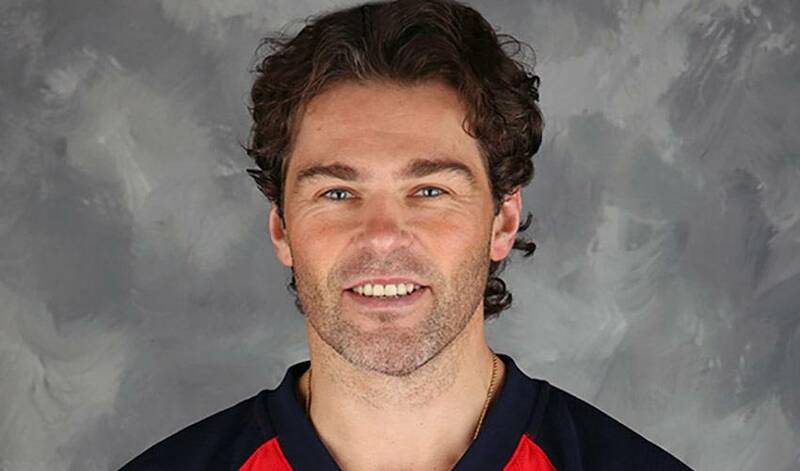 Jagr broke into the league as a smooth-skating offensive dynamo who could speed and size to maneuver through traffic and create chances with great hands and vision. As he has aged, he has adapted his game and his body to allow him to continue to produce and be effective on a nightly basis. Jagr added another milestone to his impressive career resume this past week, passing Marcel Dionne to move into fourth-place on the all-time NHL goal scoring list. He notched his 732nd career goal on Sunday night, helping the Panthers to a 5-4 win over the Canucks. He now trails only Brett Hull, Gordie Howe and Wayne Gretzky on the all-time NHL goals list, an impressive achievement that solidifies his status as one of the elite offensive performers in the history of the league. As the elder statesman in the NHL today, the three-time recipient of the Lester B. Pearson Award (now the Ted Lindsay Award) as the most outstanding player in the NHL as voted by the players is still a dynamic player who can affect a game whenever he takes a shift. Congratulations to Jaromir Jagr on his recent milestone, and for being named the NHLPA.com Player of the Week!